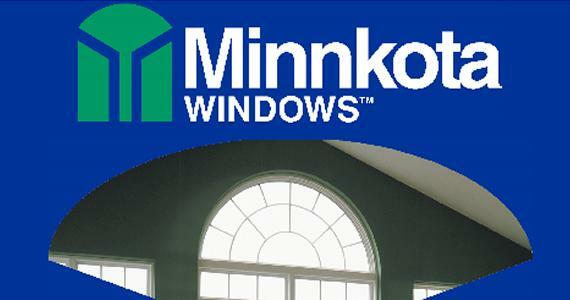 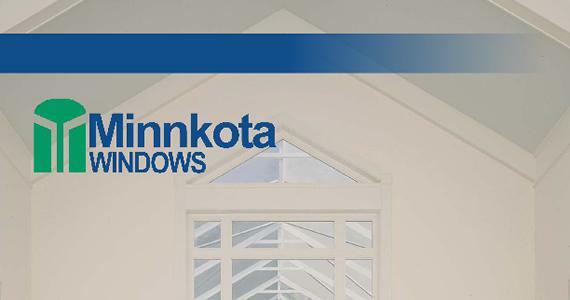 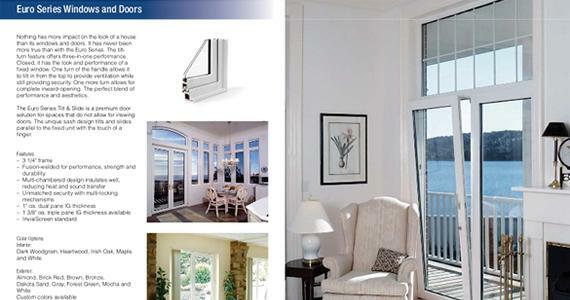 Additional information on Minnkota Windows' Euro Series windows and doors. 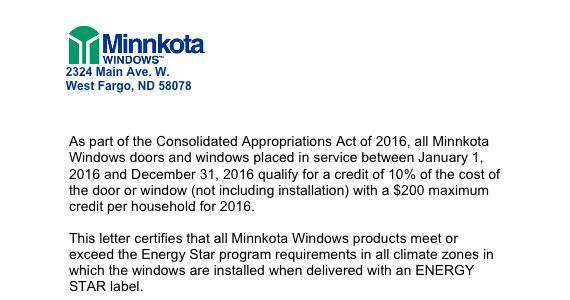 Certification letter required for 2018 income tax credit. 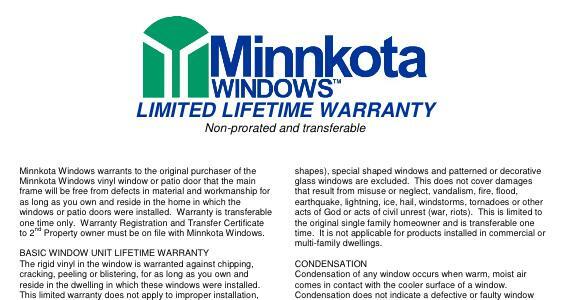 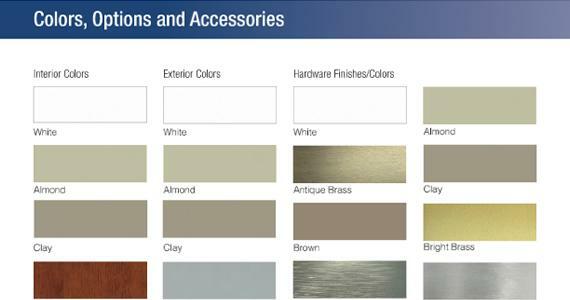 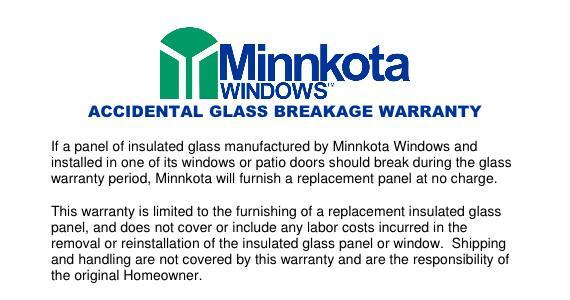 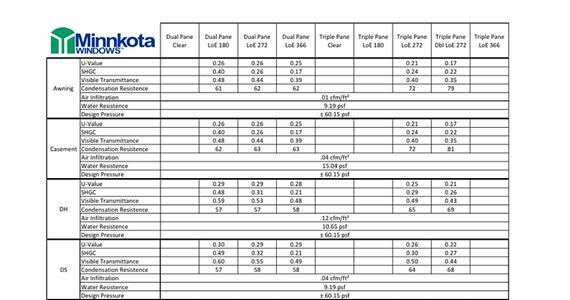 One-page description of the many interior and exterior supplemental items to pair with Minnkota Windows. 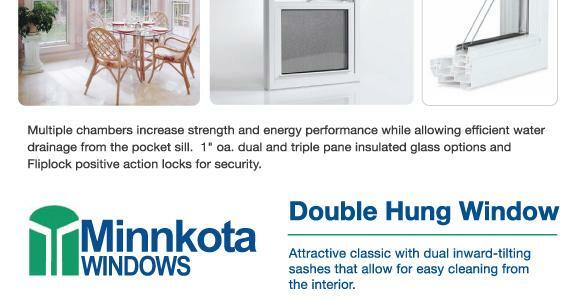 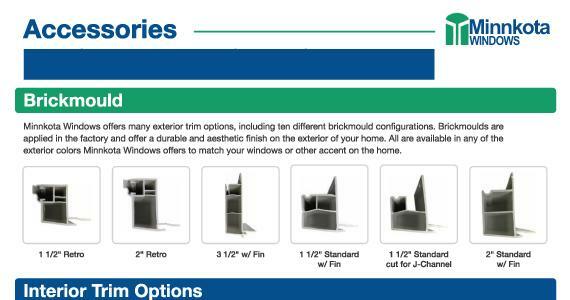 One-page description of the perfect kitchen & bath window from Minnkota Windows. 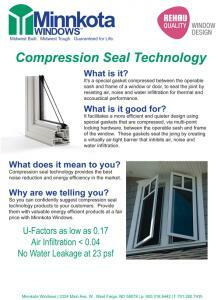 One-page description of our classic with Compression Seal Technology. 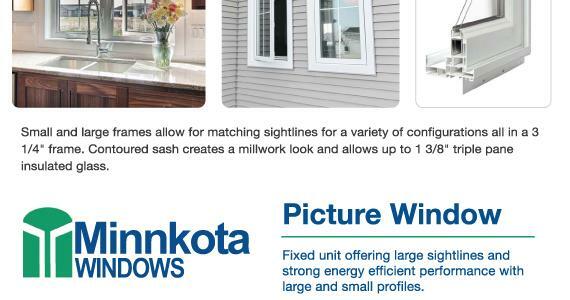 One-page description of our attractive classic with dual inward-tilting sashes. 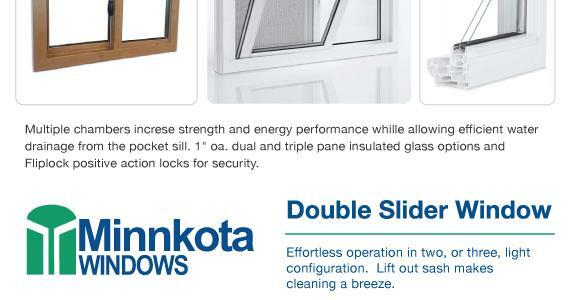 One-page description of our Double Slider with lift-out sashes. 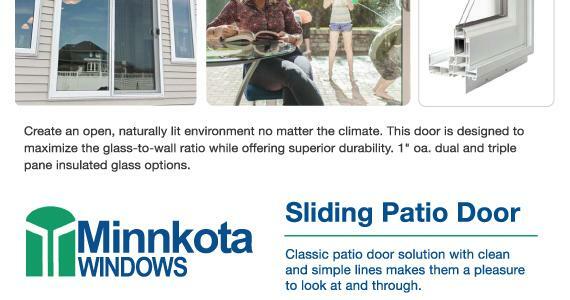 One-page description of our classic patio door solution with clean and simple lines. 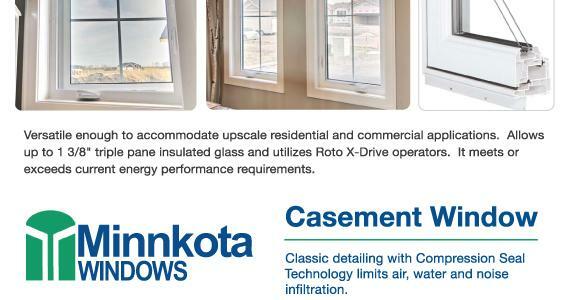 One-page description of our fixed unit offering strong energy efficient performance. 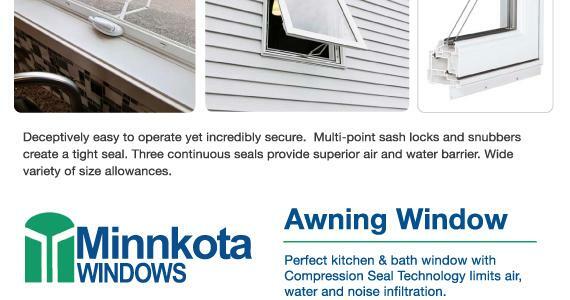 Compression Seal Technology helps reduce noise and air infiltration.